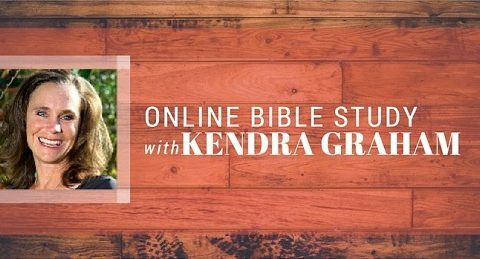 Welcome to Kendra Graham’s Online Bible Study! This is a place where we can come together and share in our journey towards Scriptural truths and spiritual maturity. We pray this will be a safe, respectful, resourceful place to come and discuss God’s Word…to discover What it says…What it means…and What it means to you!Make sure you don’t miss a post, just enter your email in the “Subscribe Via Email” box in the upper left-hand corner of our blog. It’s free and you’ll receive these posts straight into your email inbox. “So Israel was greatly impoverished because of the Midianites, and the children of Israel cried out to the LORD” (Judges 6:6, NKJV). 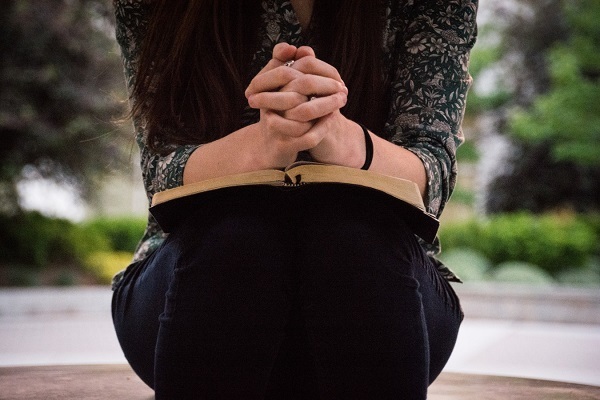 We don’t need God … well, until we need God. We hate that God allows hardship. If God really loved us then He would give us everything we wanted—when we wanted it—and would not allow any difficulty or struggle to come into our lives. God would not allow us to hit rock bottom, that’s for sure! Isn’t that what we think a loving God would be like? When life hits us hard and knocks the wind out of us, we do not question our love for God—we question His love for us. 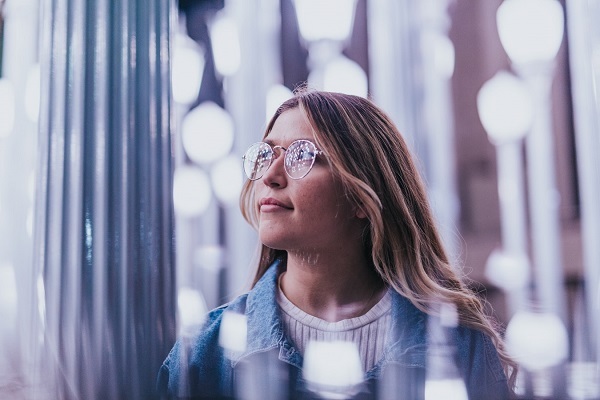 In verse one of this chapter, we read, “… the children of Israel did evil in the sight of the LORD.” Israel decided against following God’s laws, choosing instead to follow their own hearts. God’s chosen people believed that they knew best, and that they no longer needed God. The Israelites started out focused on God; and as they walked with God, He allowed them to prosper. Somewhere in the midst of prosperity, however, they forgot God. Israel decided to live life the way they wanted to; they did not want to be strapped down to God’s Word and obedience to Him. And the Scriptures tell us that Israel’s God—refusing to force obedience—allowed His people to walk away from His protective hand. God allowed the Midianites to ruin and ransack the land. The first few verses of this chapter reveal how the Midianites were like locusts on the land—everything that had been full became empty, and the land was left barren. The livestock and crops were taken. The children of Israel were living in caves and dens, full of fear that the Midianites would come back and take their lives. The lives of God’s people had not just fallen apart—they were completely dismantled. God’s people had lost everything. The people were greatly impoverished. How long did it take for God’s people to come back to God? Was it right away? Did they return before they wandered too far from God? Did they quickly see how God loved them, instantly understanding that walking with God and following His laws was for their protection not for harm? Sadly, no. Israel was no different than we are. We walk away from God. We demand God leave us alone; and then when He does, our lives really fall apart and our fists fly as we blame God for everything . In our pride and stubbornness we determine we will “show God,” so we fight and fight and fight the Midianites until we are utterly exhausted. If we’re honest, it is not Midian we are so upset with—we’re angry with God for being so far away from our terrible plight. Meanwhile, God has not gone anywhere. It was not God who walked away. God is still where He can be found (Deuteronomy 4:29, Isaiah 55:6), but we refuse with all that is in us to go back to Him. So we continue to live in our pride, digging a hole deeper and deeper until we are greatly impoverished physically, emotionally, spiritually, and mentally. Here, in this passage in Judges, Israel fought Midian and lived in their own stubbornness for seven years. Yet God is patient and has eternity to wait. Seven years of hardship. Seven years of pain. Seven years of loss. Seven years of bitterness towards God for allowing Midian to do such atrocities. Seven years of living in their pride, even in the midst of humiliating circumstances. Seven long years of trying to show God they could fix it without Him. But God loves us enough to wait. We have such a misunderstanding of God’s love, don’t we? When I read this passage I could not help but think of the prodigal son. The Father allowed the son to leave, and then he waited. Love waits. It waits until we are done. God’s love kept Him waiting for His people, and that same love keeps Him waiting for you and me. God has not gone anywhere. God is found in His Word, and in His Word you and I will find that God is love. He loves for His children to cry out to Him. When we cry out to God, we find Him waiting with arms open wide—not condemning us, but loving us. You and I were created to walk with God—to know Him and to need Him. As we walk with God and cling to His promises day by day, we will not find our lives to be problem free and full of material wealth, yet we will live a life full of God. God’s purpose and personal plan for each of us is to live a life full with Him! In the midst of hardship we can have peace, patience, and perseverance (John 16:33, 2 Corinthians 4:8). In the midst of prosperity we can have a thankfulness for God’s generosity and presence (Psalm 127, James 1:17). The key to a life of purpose is God Himself. Cry out to God today and begin anew to walk with Him. What causes you to cry out to the LORD? 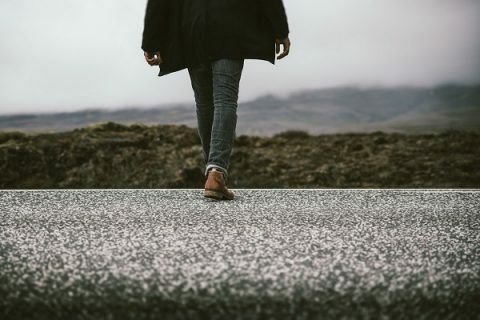 When was a time you walked with the LORD faithfully, but then fell away? What will it take for you once again to walk with the God you were created to walk with? LORD, today as I cry out to You, help me to come back to You. Teach me Your Word. Walk with me once again as this new day starts. Click here for a schedule of seminar, concerts, and retreats at The Cove in beautiful Asheville, NC. Are you a Christian church or non-profit ministry looking for a place to hold your conference, retreat or ministry event? Click here for more information on holding your event at The Cove. Visit the Chatlos Memorial Chapel, Visitors Center, and Ruth’s Prayer Garden. Click here for directions and operating hours. Tours are free.